Fr. Mikhael Ibrahim was born in Egypt on June 15, 1966. He earned a Bachelor of Arts from Ain Shams University 1990. He worked with an Import Export Company from 1992-2004. 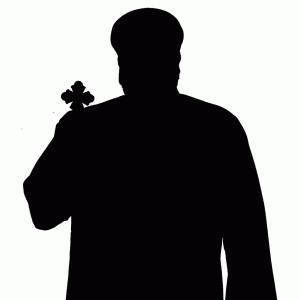 He was in charge of High School Servants in Saint Mary church in Masarra, Shubra in Cairo, Egypt from 1998-2004. He was ordained Presbyter on February. 26, 2004 in Egypt by H.H. Pope Shenouda III along with His Grace Bishop Serapion to serve in the Dioceses of Los Angeles.